We have special unpublished rates at almost every hotel in Las Vegas at rates better than the big websites. Contact us here, chat with us online, call, or text us at 702-907-0404. That’s right, you can send us a text message*. 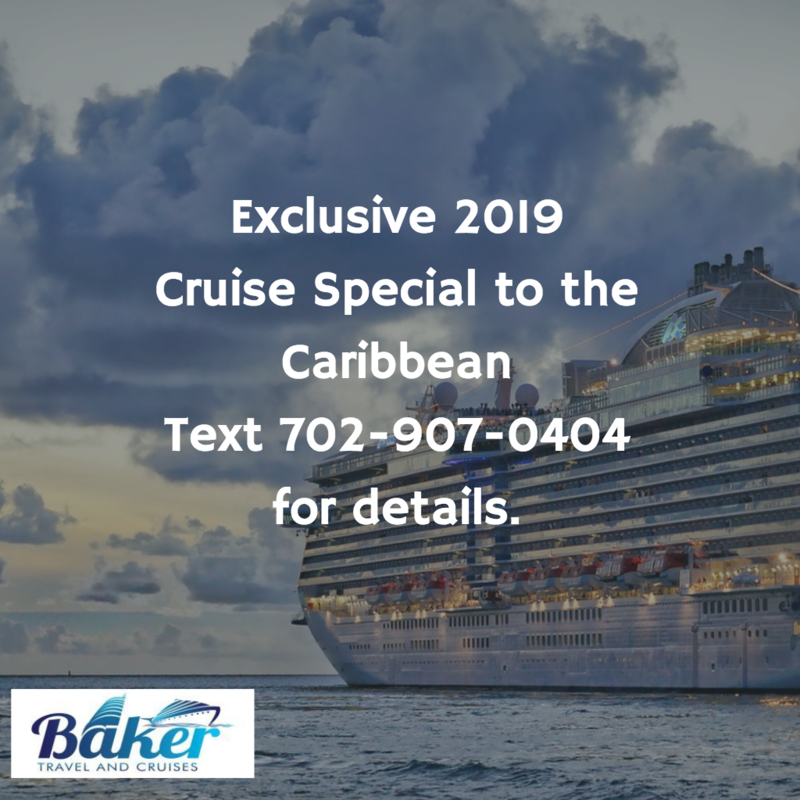 We know you’re busy, so just send us a text message* to 702-907-0404 with your name, destination, and travel dates for a hotel and we can send you a quote. Chat with us online by clicking in the bottom right corner chat window. 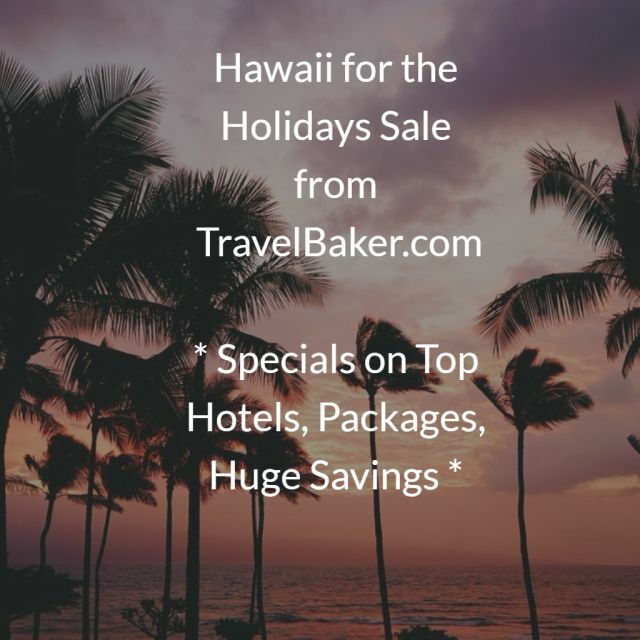 Would you like a custom trip or tour packages? Use our easy trip planning tool. 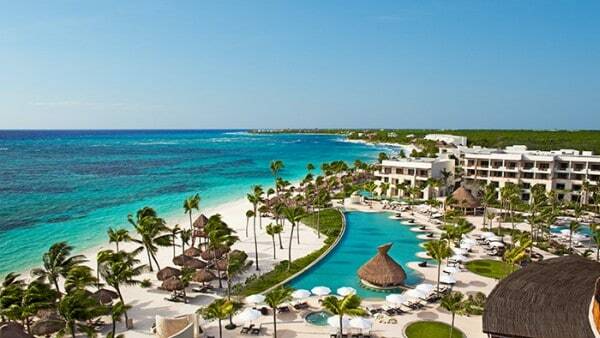 Akumal Beach is one of the most beautiful beaches in the world and this resort places you directly in Rivera Maya. 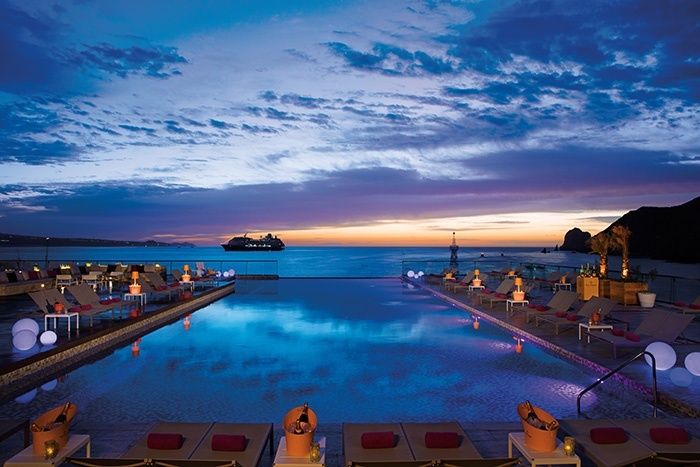 Our favorite all inclusive, adults only resort in beautiful Los Cabos. It’s in walking distance to downtown in the heart of the marina. 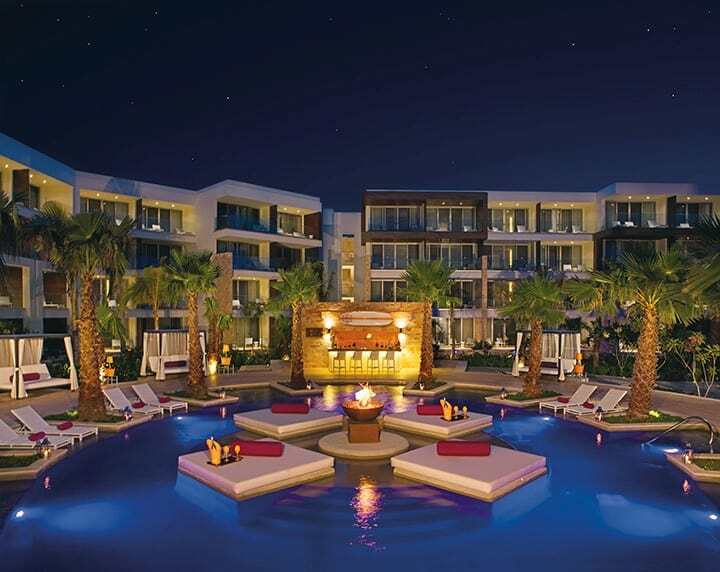 Opened in 2016, we’ve been to this resort in Cancun and it’s got delicious food, nightly entertainment, and a gorgeous beach. We have tour packages around the world, from several days to weeks. Options are available for both guided tours and self-guided tours. Whether you are looking to see historical sites or take a foodie tour, we have a package for you. Stop wasting time trying to plan every aspect of your trip yourself. We have packages around the world, from the Arctic to Ireland to Peru to New Zealand.